Is your boat is in good hands? We keep an eye on your Condo too. Your peace of mind is our mission! Home and Boat Watchdog is a trustworthy service that visits and visually inspects property and vessels to check on their well-being and notifies the owner of its status with a detailed checklist report. 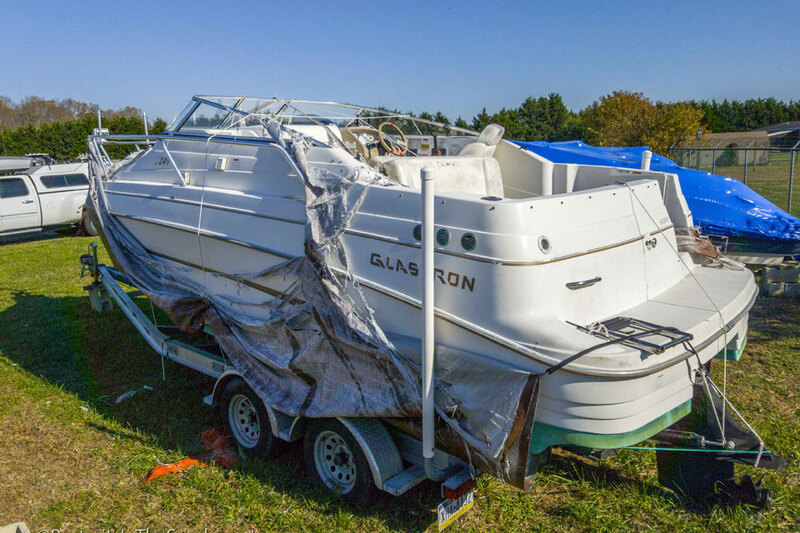 If a situation does occur, homeowners and boat owners can be assured they will be notified as soon as possible and the company will help handle it to minimize further damage and resolve the problem. 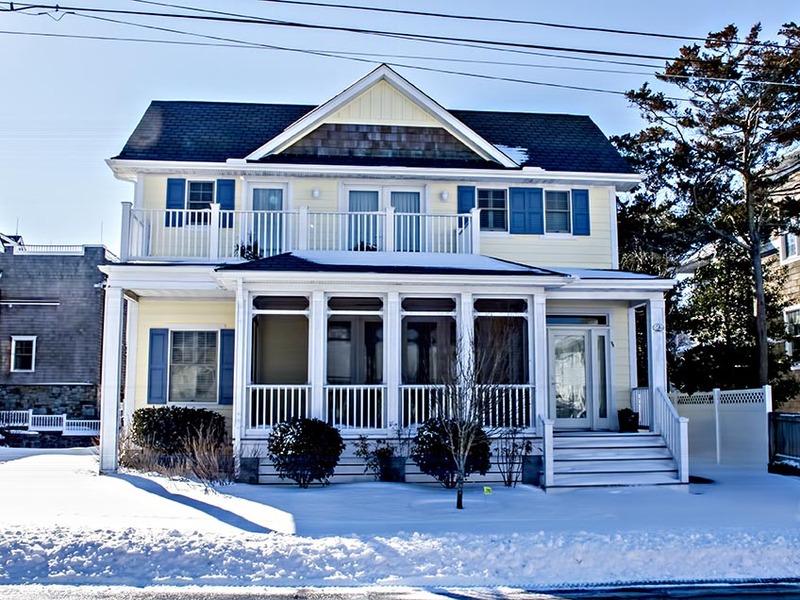 Home watch and boat watch is available along the Mid-Atlantic area in Rehoboth Beach and Lewes in Sussex County, Delaware, USA. Home and Boat Watchdog uses industry best practices as part of their commitment to clients for home watch and boat watch property service. They are your primary advocate and are looking out for your best interests with the highest level of professionalism; they look for any potential problems while you are away. They have customized services for absentee property owners, depending upon their individual needs and concerns based on Trust, Communication, Privacy, and Confidentiality. They are licensed, bonded, insured, vetted and accredited. Some insurance policies require regular professional inspection of rental/second home properties and boats while the owner is absent. Most have exclusions if the owner is not present otherwise. So many things can happen during your absence: Break-ins, alarms, water leaks, electrical problems, insects, pests, mold, squatters, deliveries, service people, guests, and weather damage. Trust Home & Boat Watchdog will keep a careful eye on your vacant property! Just locking the doors and windows may not be sufficient when you will not be back for a few months. At the end of every summer second home owners become absentee home owners. Through parts of the winter there are areas where no one is around for weeks at at time. How secure is the home you are leaving behind? Home & Boat Watchdog provides you with peace of mind. From condo care to large home managment, Home & Boat Watchdog will be there for you when you are not. Not near your boat? Let Home & Boat Watchdog boat services be the second pair of eyes you have been wishing for. Battery chargers, bilge pumps, shore power cord, lines, fenders, covers & trailers, there is so much that requires attention on your boat while you are gone. Home & Boat Watchdog keeps a careful eye on your cherished boat while you are away. High winds and heavy rain can catch a home owner off guard, especially when you are not there to make sure everything is secure. Were all of the lounge chairs and patio furniture brought in? Power, water and gas shut off? Are the storm shutters up? Are your lines secure? These are the last thing you want to be worrying about miles away from your home or boat when a hurricane, tropical storm or noreaster is approaching. 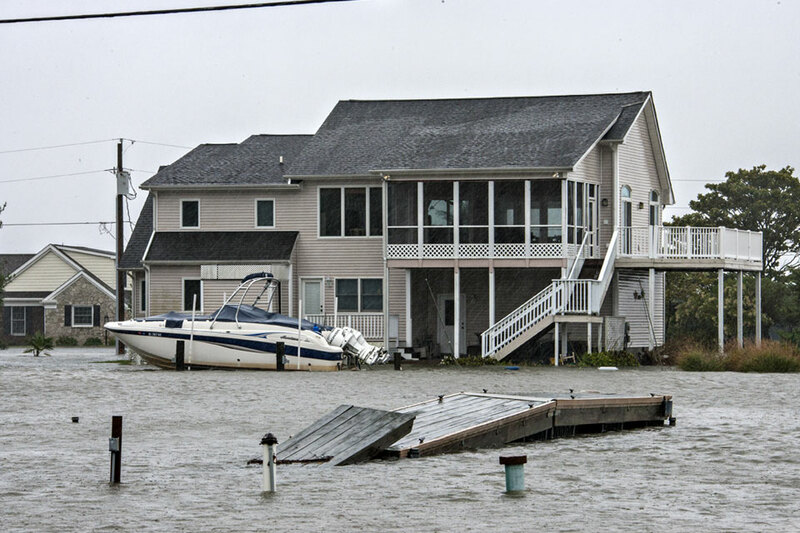 Home & Boat Watchdog offers Pre- and Post- storm services to make sure your home and or boat are ready for the days ahead.